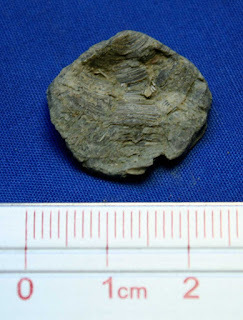 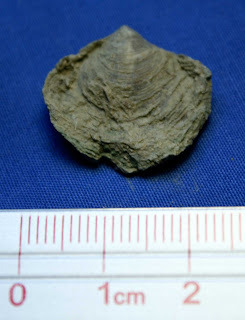 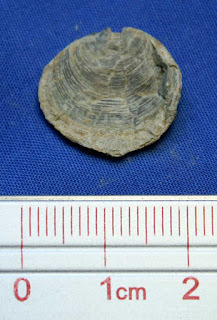 Brachiopod fossils pictured in this post might be Cliothyridina sublamellosa. 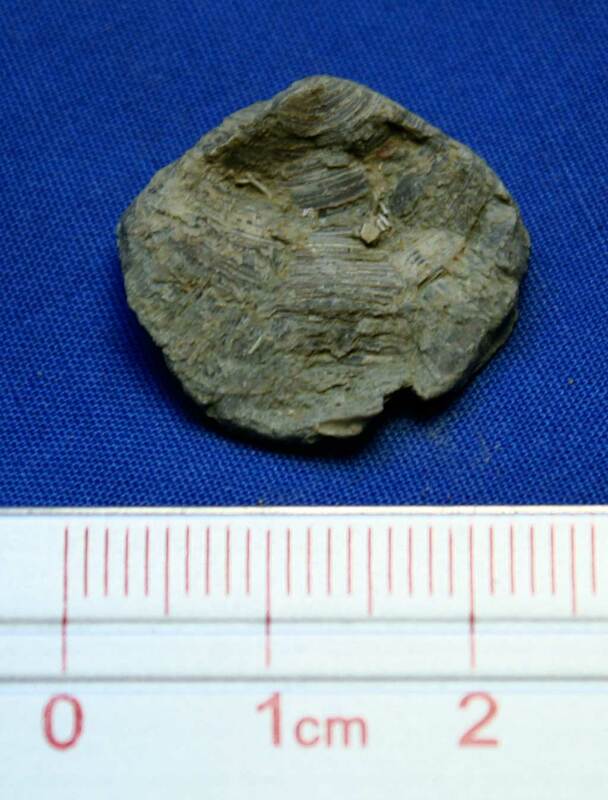 They were found in the Glen Dean Formation of Grayson County, Kentucky USA. 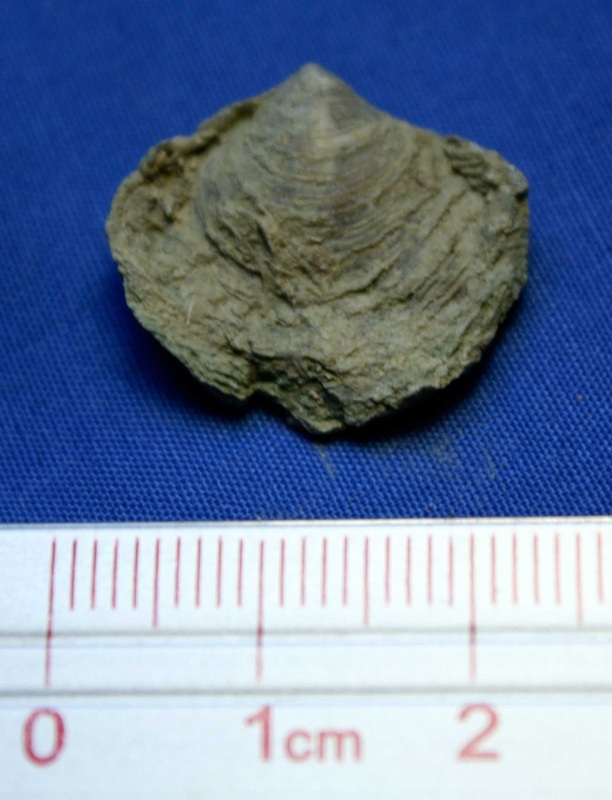 These creatures existed in the Mississippian Period.